Hello there, gorgeous! How often do you say this to yourself? Once in three or six months after you have spent a fortune getting a facial done? How nice would it be to say that to yourself even otherwise? 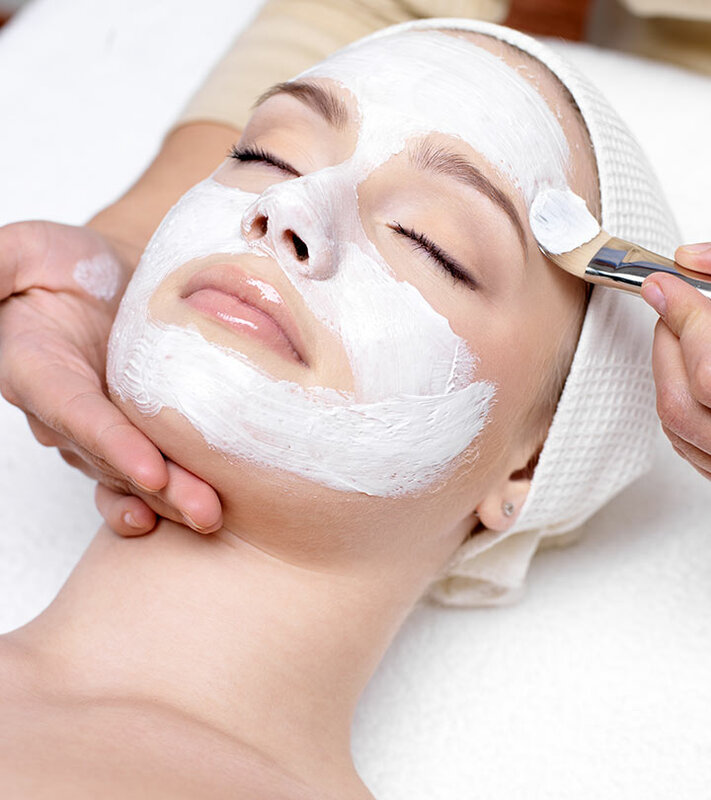 (ideally, you should tell yourself irrespective)Rather be able to get a facial more often. Most of the times it’s not about spending that kind of money at the salons, but just being lazy to get an appointment and reach there. Relate to this? Then, what if we told that you don’t have to travel all the to the salon to get that facial glow? Wondering how? Well,how about a facial at home? What do you think of that? And, just for the fraction of time and money that you spend. That’s what got me writing this post. So if you are ready, shall we go ahead and check out the best facial kits for glowing skin? 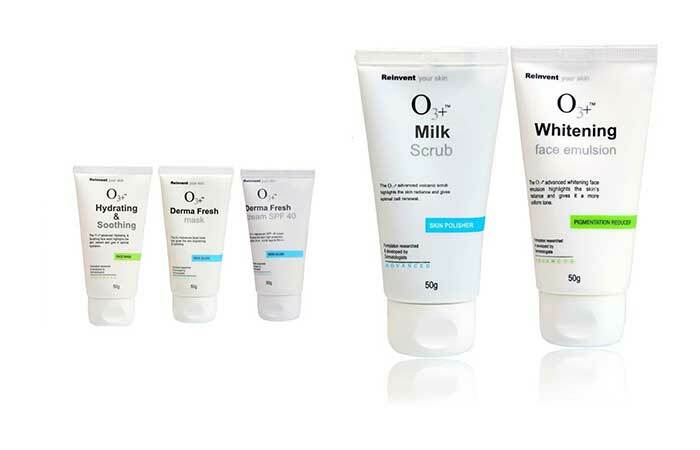 How To Use Facial Kits At Home? Before you use a facial kit or even buy one, make sure you read the instructions on the label and that the product is suitable for your skin type. If you are trying a brand for the first time, do a patch test. If there’s a recurring problem, reach out to a dermatologist or skin care professional who can diagnose the issue. Try and understand the cause of the problem, and work in the right direction. Facial kits and other products are great add-ons to your regular facial regime. The results will be more obvious and visible. If you try a brand and see results, stick to it and use it consistently. Women love and swear by VLCC products forever now. 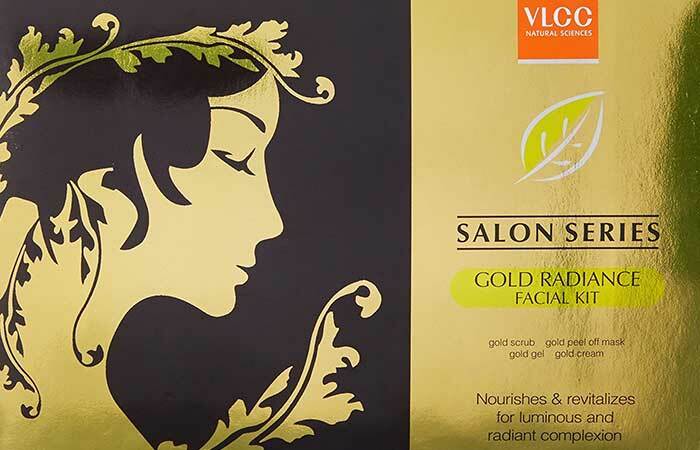 And, this gold facial series is one of their best selling products. The pack comes with everything you need when you think of a facial; from a cleanser, toner, to a scrub, mask and moisturizing gel, it’s all taken care of. 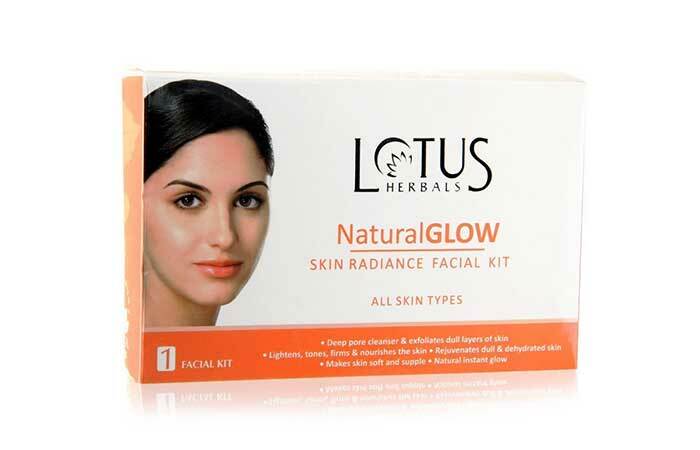 Lotus is one of those very few trusted cosmetic brands that use natural ingredients and is cruelty-free too. Thier face masks suit all skin types; it deeply cleanses your skin and improves the skin texture. It’s long lasting too. You can’t be using good cosmetic products if you are not using O3. A complete kit that comes with a cleanser, scrub, cream that helps with sun protection and a face mask. 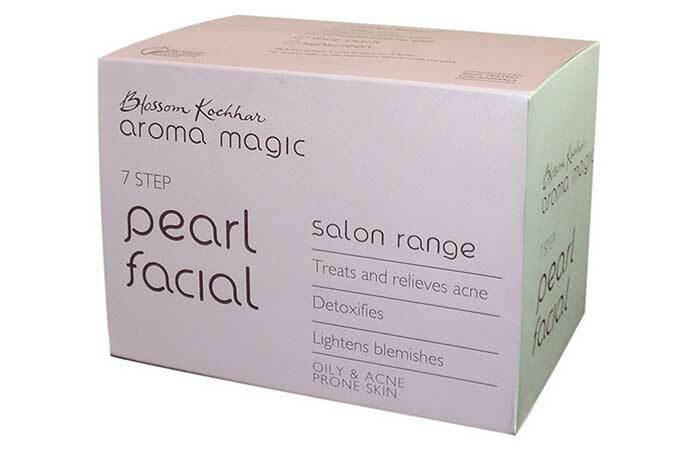 It acts as a detoxifying agent for your skin and gives it the much-needed rejuvenation. If you have acne prone skin, you know that it’s twice the work for you when compared to everyone else. And, your skin regime needs to be on point. Here’s a product that helps you remove tan, pigmentation and cleanse it deeply, thereby soothing your acne. It’s definitely something you must try. 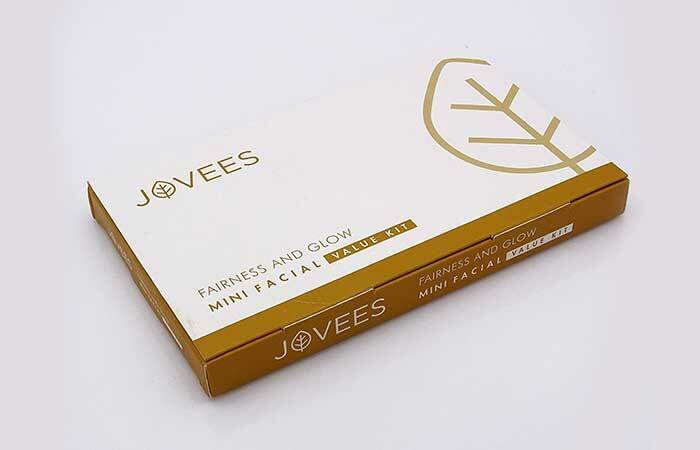 This facial kit from JOVEES contains six tubs i.e. a cleanser, toning gel, clay pack and fairness cream. The products are made from wheat germ, almond, apricot, vitamin-E, saffron and bearberry which benefit your skin in many ways. Each tub is 50 gm which means the kit will last for long and thus it is cost effective. Saffron is an integral part of Indian cuisine because it purifies your blood and gives a natural glow from within. Banjaras as a cosmetic brand have known to use natural ingredients in their products. If you are a believer in natural and herbal products, this one’s a must-try for you. You don’t need a special occasion to get a gold facial, and you don’t need a salon visit for it. 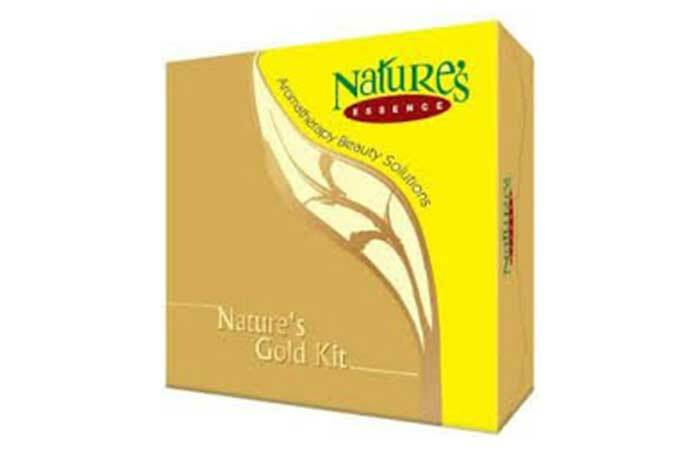 Get yourself a Nature’s Gold Facial Kit, which does exactly what the salon will for a quarter of the price. It deeply cleanses and conditions your skin. 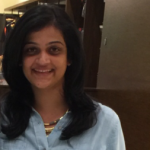 VLCC, like discussed earlier, has been around for quite some time, promising and delivering just what we women need. 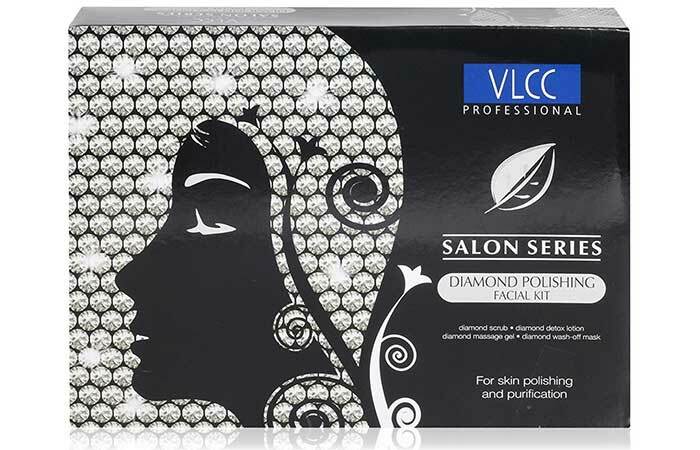 If you have already tried their line of herbal and gold facials, try the diamond facial kit for instant skin radiance. It also makes you party ready in no time. Kaya has been there forever now and is one of the most trusted cosmetic brands in India. 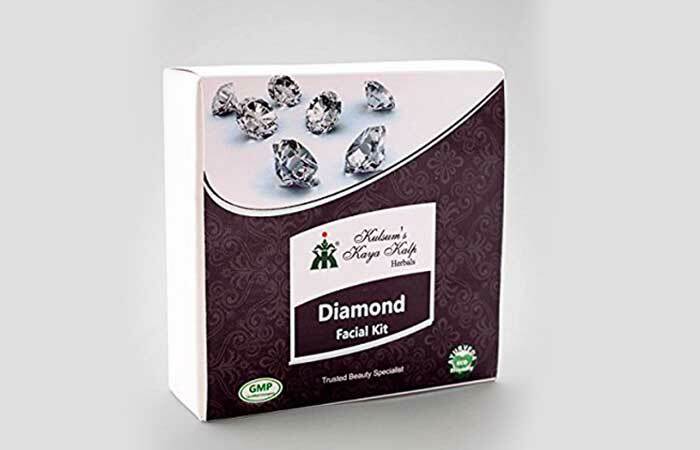 They are known to use natural ingredients, and if that’s what you are looking for try this diamond facial kit. It works on removing dead skin cell and regeneration of new ones. It clears out blackheads too. That’s why you see an instant glow on your face. The kit contains a diamond cleanser, diamond cream, diamond marrow, diamond mask and is a total value for money. You cannot get a diamond facial with this price, let alone using it multiple times. Shahnaz Husain is undoubtedly THE GURU of beauty products in India. Pick any of her products randomly, and they are all good. If you are looking for a skin nourishing and a lightening product, you should try this facial kit. 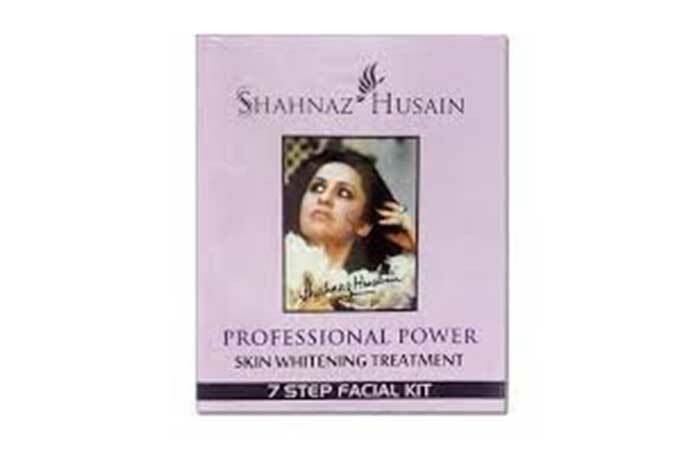 The Shahnaz Husain Facial Kit comes with a pack of seven different products that should be used as directed. It’s a one-time use kit, and you will see results gradually. Cheryl’s Cosmeceuticals is India’s first brand that specializes in skin care products. 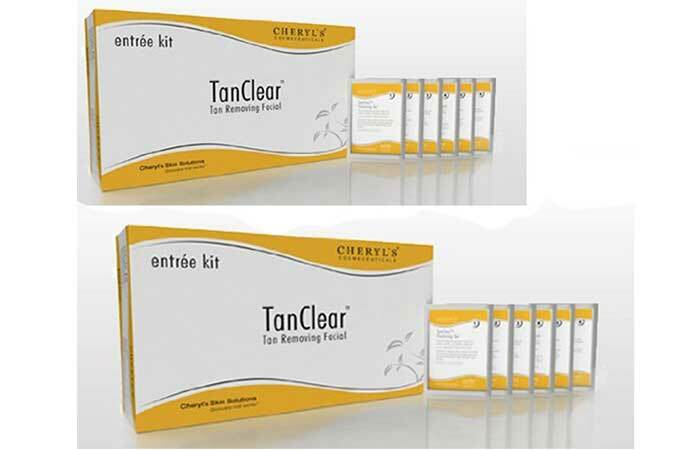 It’s only fitting that you try Cheryl’s Tanclear iFacial Kit. 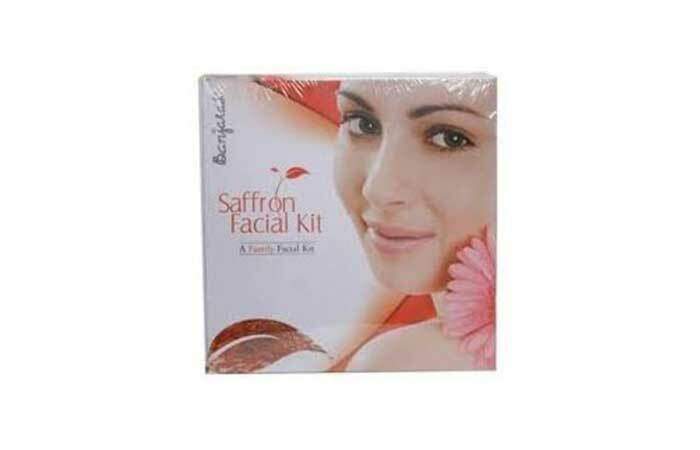 This is the best facial kit for fair and glowing skin as it primarily works on removing tan and refreshes your skin. Each pack comes with a set of five pouches and clear instructions on its usage. The kit is meant for one-time use, but you can order a pack of 2, 5 or 10 for long term use. Is not meant for acne prone skin type. 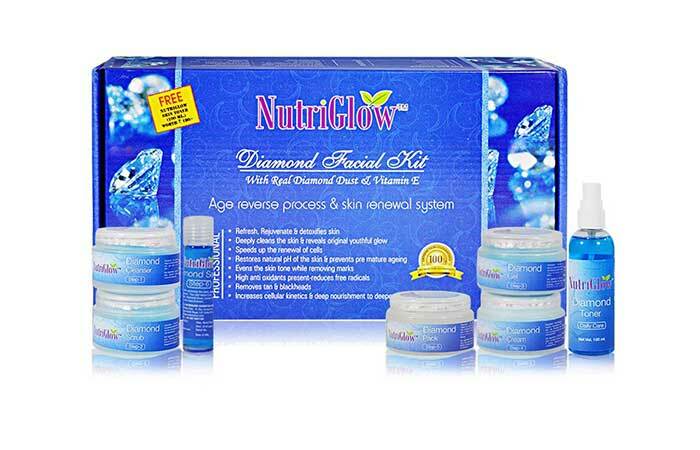 Nutriglow Diamond Facial kit contains diamond dust and Vitamin E; one works on radiating the skin while the other nourishes it. The kit contains a pack of five products that cleanse, exfoliate, tone, radiate and moisturize your skin. It is soothing and refreshing too. You can use it at least 3-4 times. Contains Vitamin E which is nourishing. Skin feels dry post use. Need something that helps you reduce those dark spots that just sprouted from nowhere or the tan gifted by the sun. 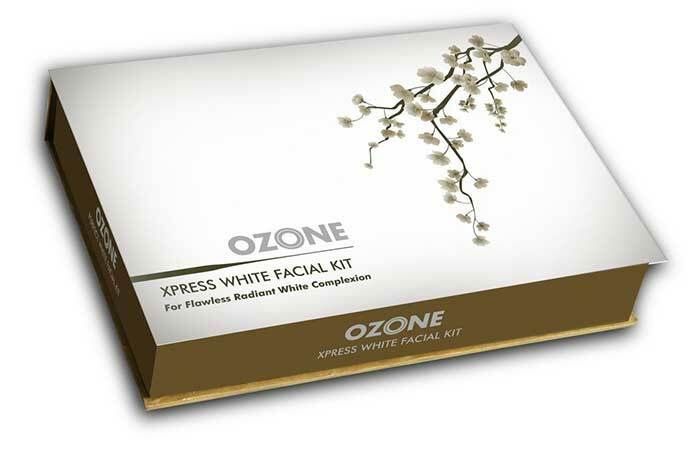 Either way, Ozone Facial Kit might take care of your woes. It specifically gives you relief from freckles, dark spots, tanning while lightening your skin. The main ingredients are almond oil, cucumber, and aloe vera that soothes your skin and works wonders on sunburns. If you are someone who moves a lot in the Sun, you should add this to your cosmetic closet. A small glass of wine before you sleep can do wonders to your skin, have you heard this before? It’s sleep inducing and considered good healthy if taken in moderation. 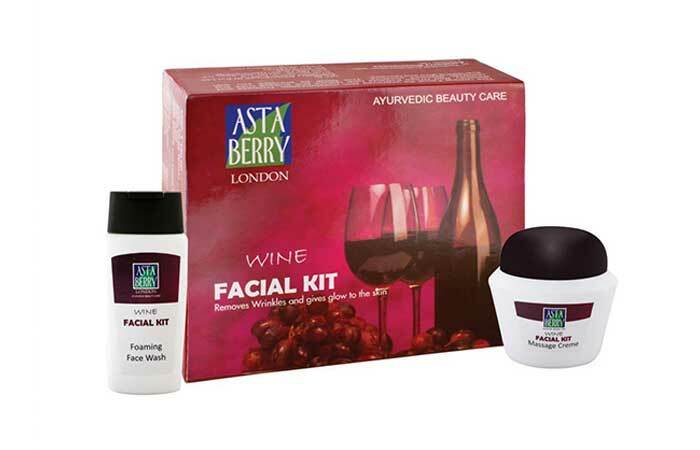 That’s why the Astaberry Wine Facial Kit is one of my favorites. It takes care of freckles, dark spots, increases the firmness and improves the elasticity of your skin. It’s a great product for women over 30 or 35. 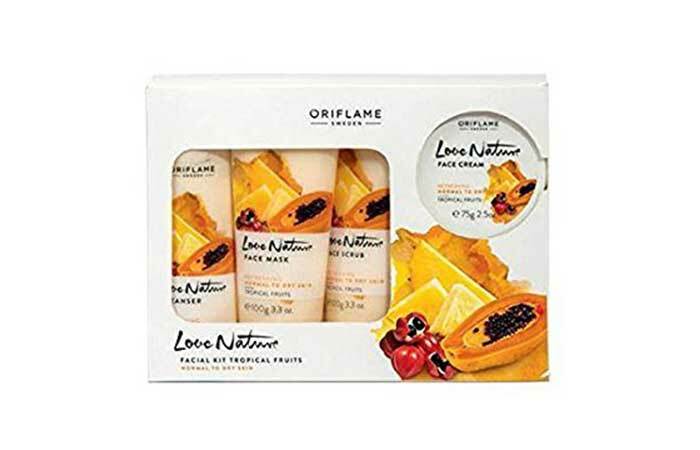 If you are a sucker for fruit facials, try this one from Oriflame which contains the goodness of papaya, guava, and pineapple – all of which help nourish, radiate and lighten your skin. It comes with a cleaner, scrub, massaging cream and a mask with clear instructions. As they say, take a nap if you can after to see great results. The results show the next day. And, that concludes our list. Remember to use a kit that matches your skin type. Feel free to message us by dropping a text in the comment section below. *Prices may vary depending on the availability of the product at the seller’s discretion. What is the best facial kit for black patches? There are specific products like Kaya, Astaberry, Ozone and several big brands that deal with dark spots, blemishes, and blackheads. Use them instead of any generic facial kit to help to reduce them. 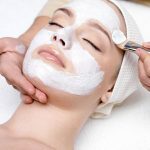 Always remember that facial kits lighten your skin, remove dead cells and rejuvenate from time to time but are not a replacement for your regular face creams. Which is the best facial kit to use for a 30-year-old? Facial kits that work on the skin surface, removing freckles and improve firmness of the skin are all products that women over 30 can use. They help with typical problems women face as they age.